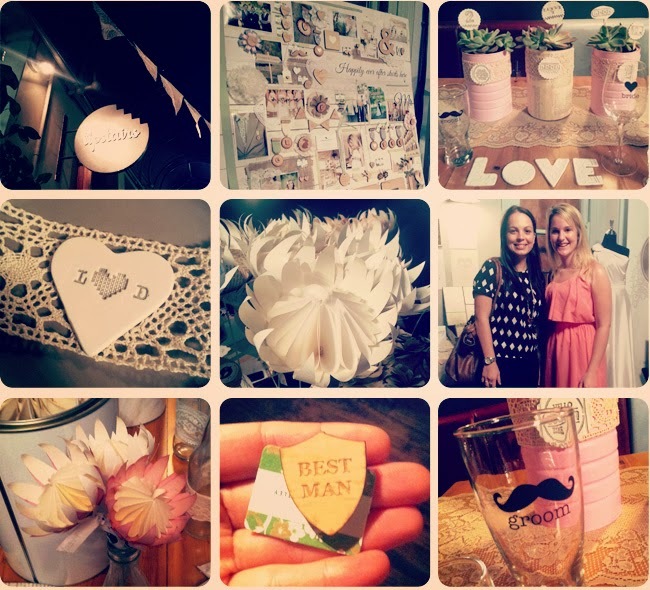 We had such fun at Durban's very first alternative wedding fair this weekend! 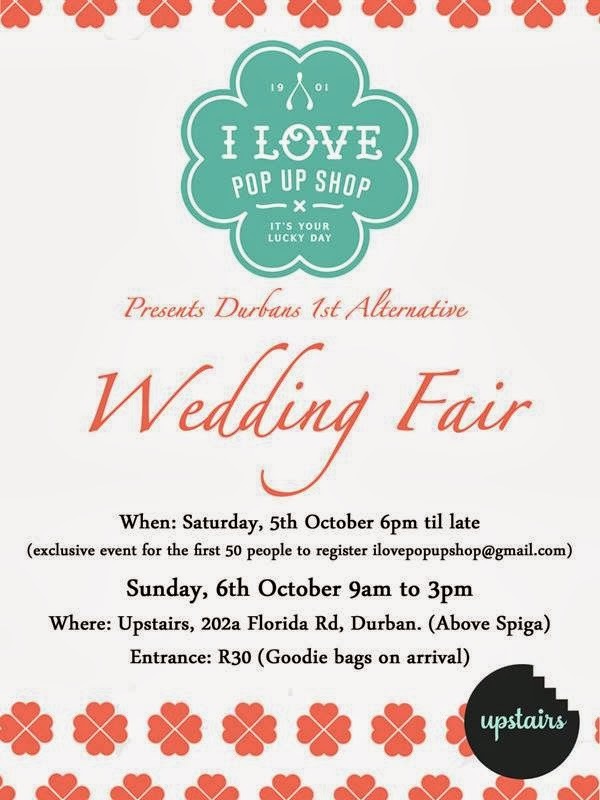 Run by I love Pop Shop, this event was one for the books. Full of super creative and different ideas that are not just for your wedding, but for any event really! Highlights for us: Genevieve Motley's great cuff links and badges for grooms, the stunning paper Proteas from Freshly Found, the fun photobooth, the gorgeous ceramic and porcelain designs from Love Inspired and of course the delicious home made sugar cookies from The Glass Jar. Well done Genevieve, it was a brilliant evening!